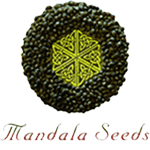 Mandala Seeds - Point of No Return. Free US delivery. The long head bud tapers at the end like a peak and has a sufficiently airy structure that contributes to the high mold resistance. 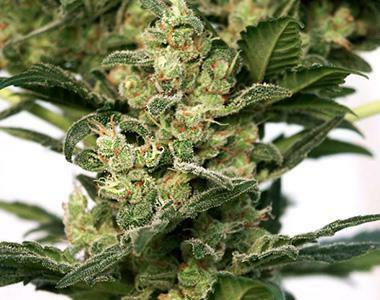 Although this is not a large plant it focuses a tremendous amount of energy into bud development and has potential as a high yielder - especially in hydroponics, a greenhouse, or outdoor. P.N.R. grows to a broad christmas tree shape with very long leaf stalks that allow light to pass through the plant, thereby allowing close planting despite the branchy growth.